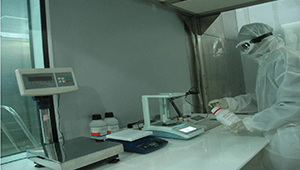 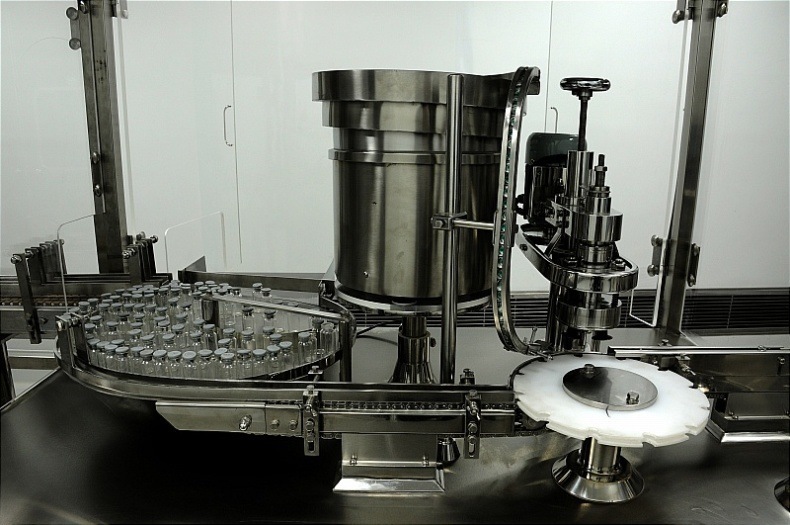 Macter is pioneer company in Pakistan which has developed state-of-the-art manufacturing plant for Biotech drugs. 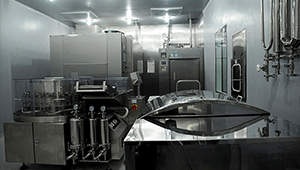 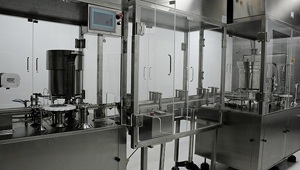 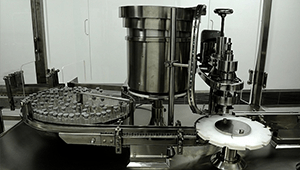 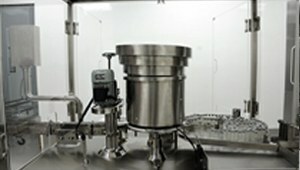 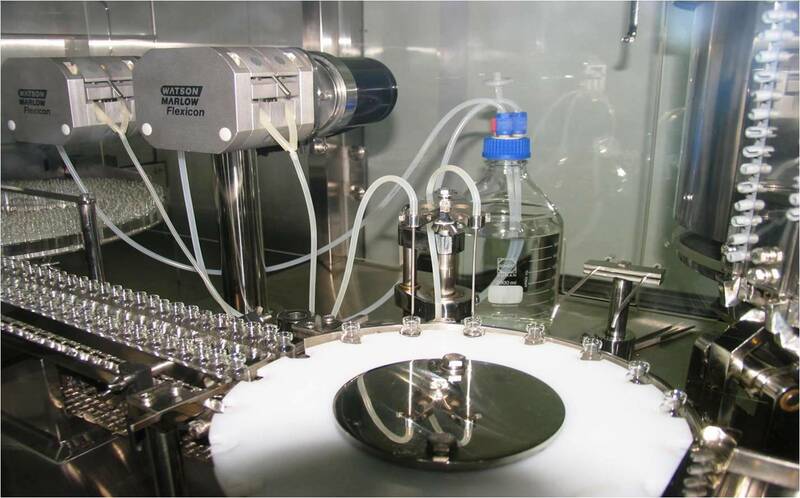 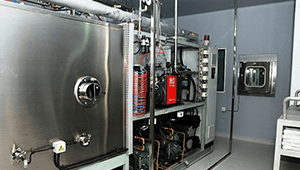 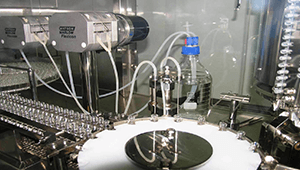 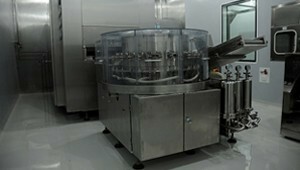 Manufacturing operations include formulation, vial filling, lyophilization & packaging of biological drugs with the capacity of 16 million vials / annum for liquid formulation and 4 million vials / annum for lyophilization. 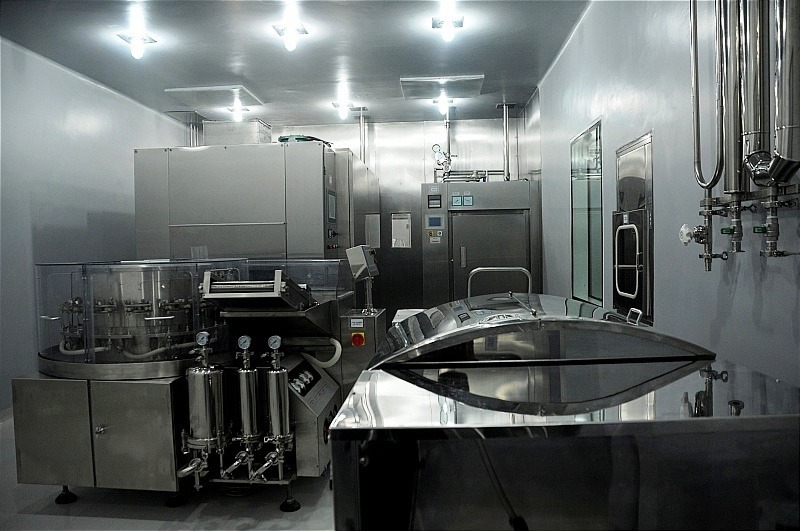 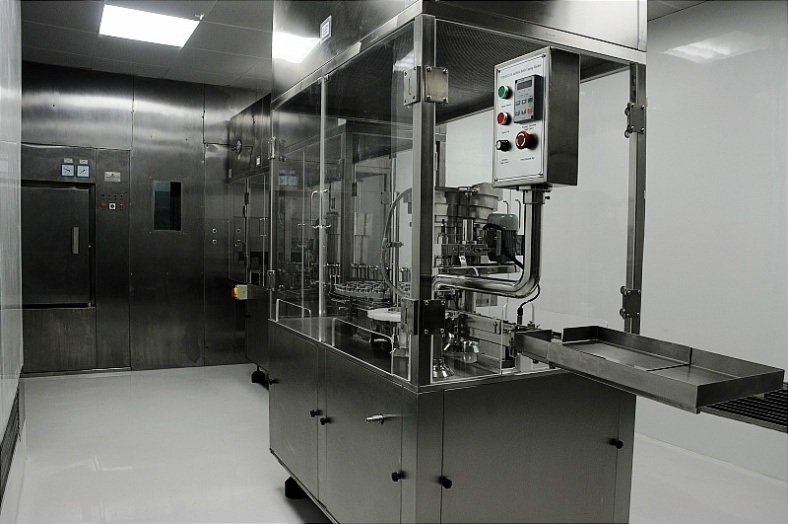 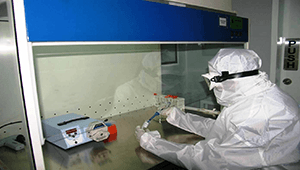 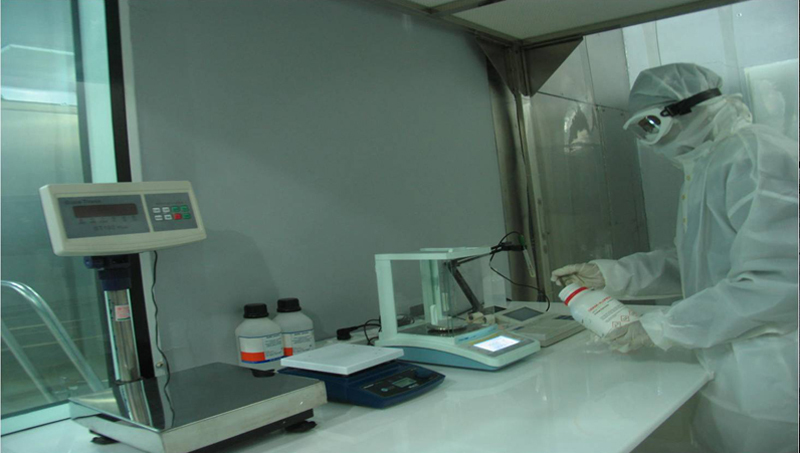 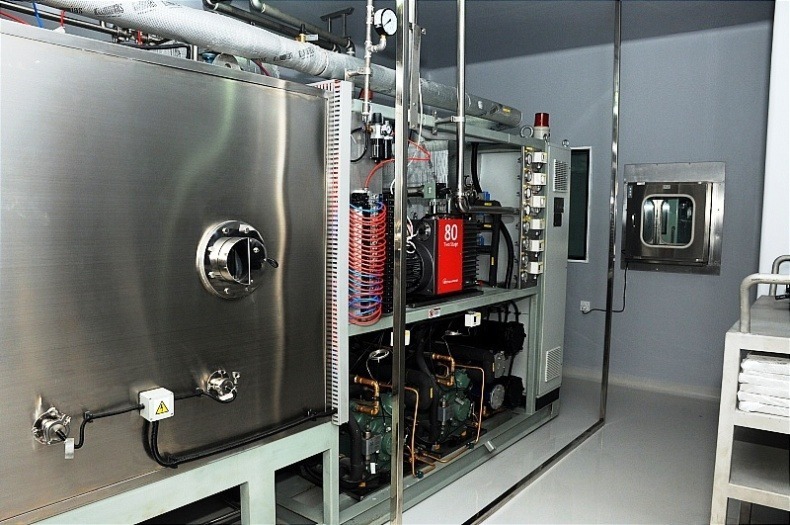 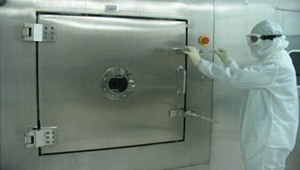 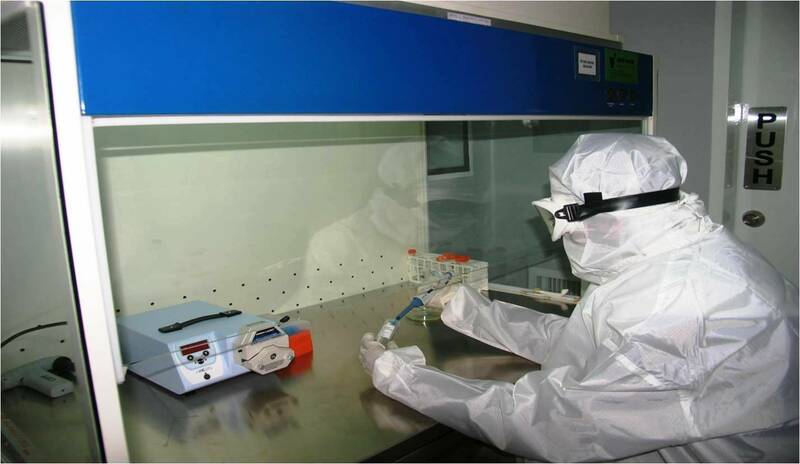 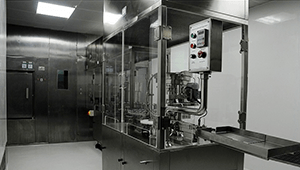 This facility can efficiently cater to national needs of life saving biological drugs.